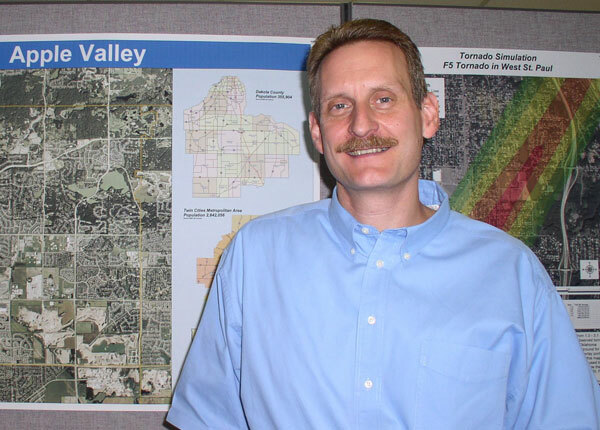 Randy Knippel is a leader in connecting the GIS and Emergency Management communities. He led the effort to get the Minnesota GIS community focused on Emergency Preparedness. Under his leadership, both MetroGIS and the Governor’s Council have established standing committees in this area. He chairs the MetroGIS Committee, along with Rick Gelbmann, and has been tireless about increasing appreciation of GIS applications for emergency response and recovery. To this end, he has made many contacts in the Emergency Management community and given many presentations to the GIS community. Randy serves as GIS Manager of Dakota County, one of the most successful GIS operations in the country and the first from Minnesota to have its street centerline data accepted for use by the US Census Bureau. Before he became the manager, he provided the technical expertise that first stitched together the parcel data from seven counties into single layer of 900,000 parcels. He is an active member of the MetroGIS County Data Producers Workgroup and currently serves as Vice Chair of the MetroGIS Coordinating Committee. 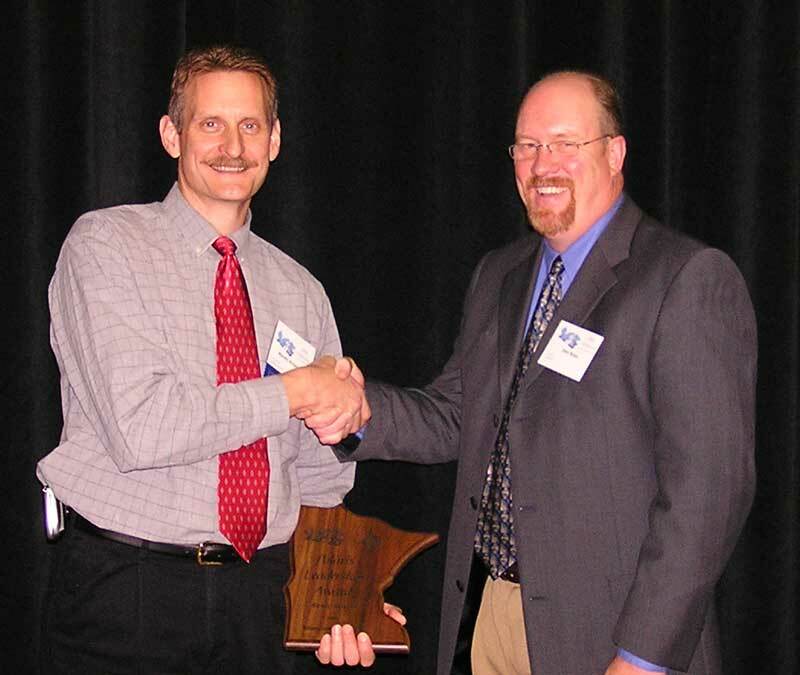 2005 Polaris Award recipient Randy Knippel with nominator Dan Ross.